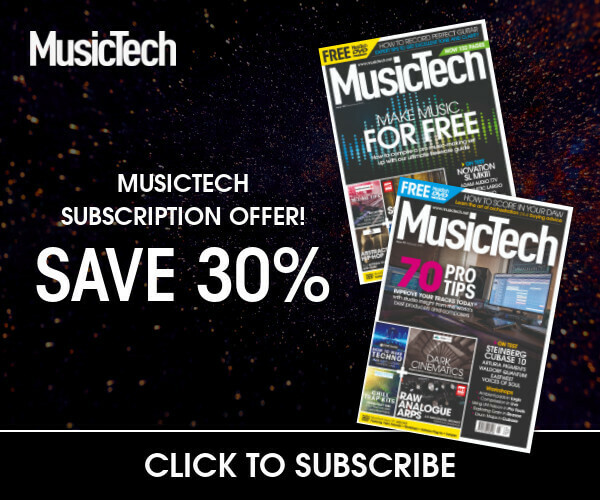 Over the years, we’ve written a huge number of features here at MusicTech offering advice on how to become a top record producer or engineer. You should now know that the big tickboxes include the technical know-how, the ear for detail and the willingness to grab lunch when required as you work your way up from the bottom in a recording studio. We hope you know those bits, and then we always throw in the ‘network, network, network’ line, which is probably the key point. Then there’s ‘get to know people and get on with people’ – or more simply put: people like working with people who they like. You might be the most highly qualified engineer on the planet, with an inside knowledge of Pro Tools that’s second-to-none, but if you don’t gel with the person above you, you’ll never get to learn from them – and learning, gaining experience and gaining trust are the keys. 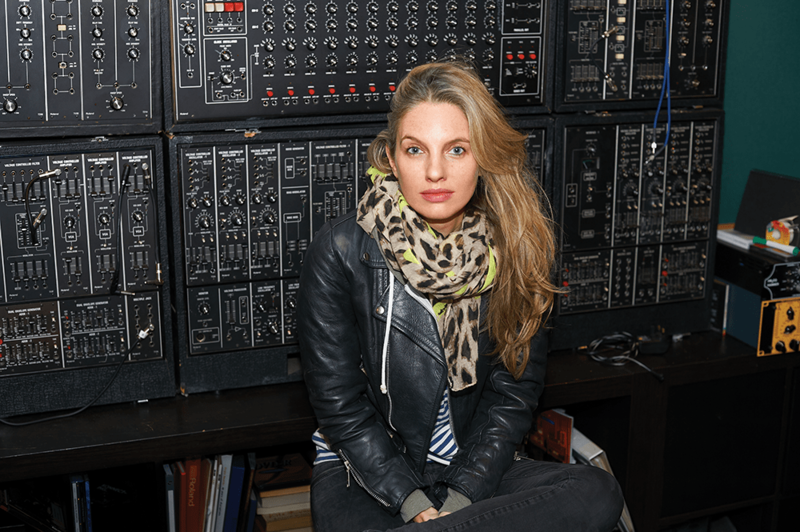 Australian-born, London-based Catherine J Marks is one of this year’s go-to producers. 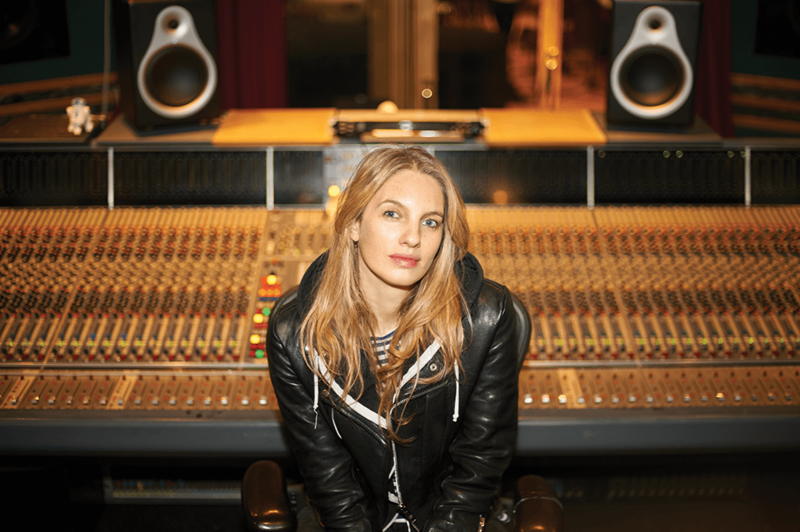 Winner of the Best Producer award at this year’s MPG Awards, she has production, mixing and engineering credits for a huge number of varied artists, including Wolf Alice, Foals, PJ Harvey, Kanye West, Ian Brown, MIA, Placebo, Ride, The Killers and Mr Hudson. She’s the producer who took the ‘network, network, network’ advice to another level – a lesson to us all – even though at school, despite wanting to work in music, she was led towards another career. “I was studying Architecture and I did a year out in Dublin as part of the course,” Catherine explains, “and that’s where I met [legendary U2, Sigur Rós, Depeche Mode and PJ Harvey producer] Flood, randomly, at a Nick Cave concert. In 2005, Catherine became Flood’s assistant’s assistant – starting out at very much the bottom rung of the studio ladder, as the runner in his studio. 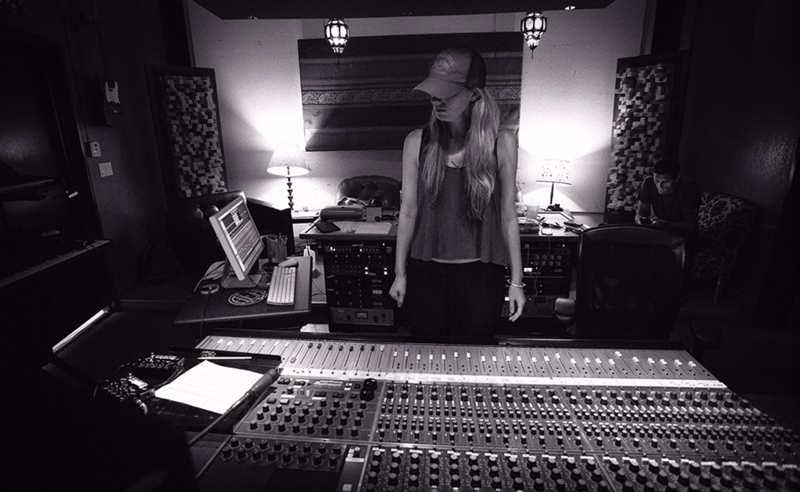 “I literally knew nothing about sound engineering, so I was learning as I went along and being thrown in at the deep end,” she recalls. “Flood gave me the keys to one of his studios at the time and said ‘good luck.’ It was such a mess, I just kind of taught myself by plugging and unplugging things and reading about it. I can’t believe I did that now, it was just so intriguing. All the time, Catherine has returned to that advice of networking and just getting on with people. After Flood and Ben Hillier, Catherine then worked with Alan Moulder, very much a producer who would offer another educational perspective. “It was pretty amazing,” she says, “but it was good and bad. I needed affirmation or confirmation from my peers to legitimise what it was that I did. You don’t know if what you’re doing is good, but it felt like something that clarified it for me. Afterwards, it didn’t feel like it filled that void, though. I think I’d been working towards it, the accolades, the No. 1s, that kind of success. 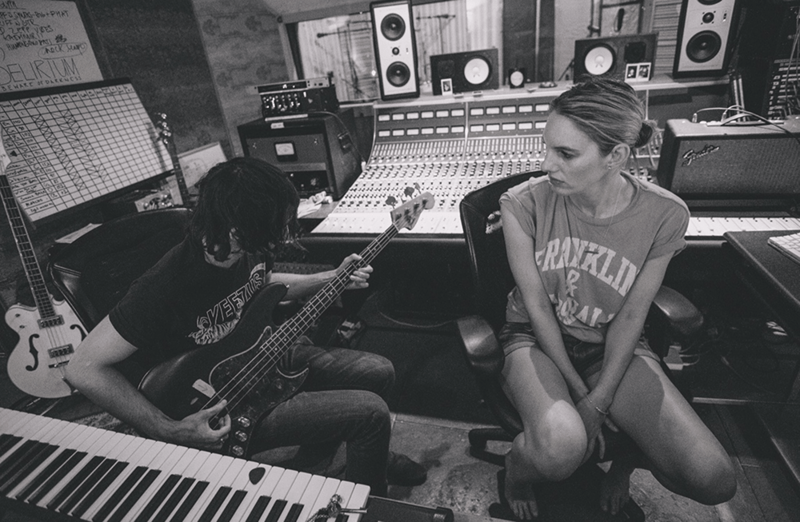 After being heavily involved in the Foals project, Marks was heading for the role of producer, but it was one she was in two minds about aiming for when she first started out. “On the first day I worked with Flood, I thought: ‘I want to be in the producer chair’, but the more I realised how big that responsibility was, the more I was like: ‘Oh god, maybe it’s pretty cool where I am right now!’” she says. Learning every stage of the studio process and the importance of one role’s impact on another eventually gave Catherine the confidence to produce entire projects. 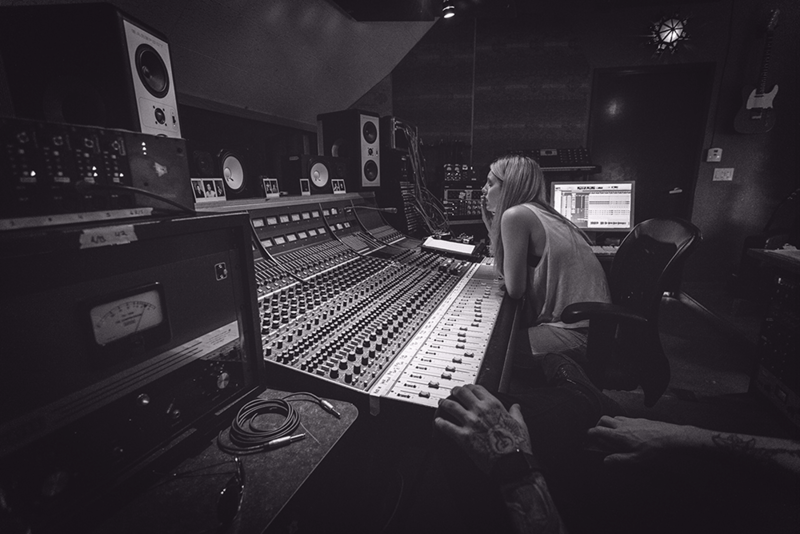 Nowadays, the roles of engineer, assistant and producer are fluid and often overlap. Even the producer role is not set in stone. “I’ll give you two very different examples,” she says. “With The Big Moon, we essentially recorded that album over 12 days, but I was only there for seven, as I had to go off to do Manchester Orchestra. That wasn’t a lot of time, but those girls were so brilliant. It’s rare that something like that would work, but it totally did. I’d worked with them previously, so we had a great relationship, but what was important was that we spent a few days rehearsing and in pre-production, ironing out any questions that we might have had about the songs. “It was all very clear what was going to happen, and they were so well rehearsed. We figured out tempos, tried different drum grooves and structures. Everything was clear and all we needed to do was the performance in the studio and work on the sonics, which we’d talked about, too. It was such a great vibe. In the end, it was really all about getting that awesome performance. Catherine has just co-produced The Wombats with Bastille and Rag ’N’ Bone Man producer Mark Crew. “I’m really excited about working with him,” she says. “Constantly learning is important and I think we both bring something very different to the table. Thanks to the Music Producers Guild for helping with this interview. Basic Membership of the Guild is free, and all music producers at whatever level of recording activity can become Associate Members for £55 a year and receive MPG news and discounts. Full Membership costs £120, and offers a substantial list of benefits – including voting privileges for the MPG Awards.